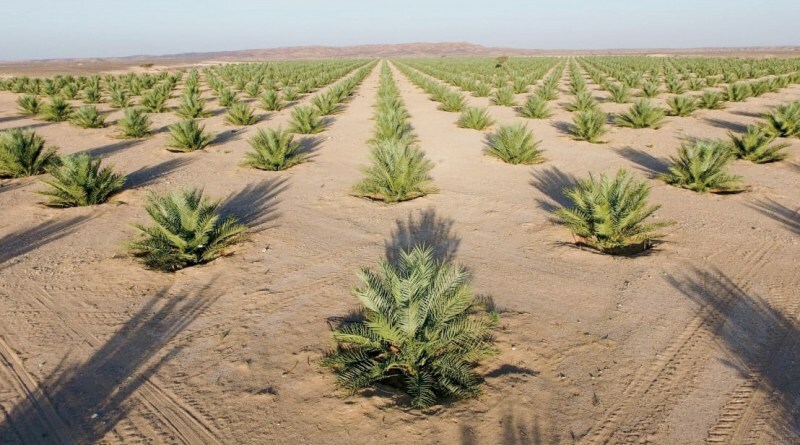 The Oman Dates Development Company has been established as a holding company and investment arm of the One Million Date Palms Project (see article in Times of Oman). This company was created to implement prioritised business opportunities to develop the date industry of Oman. Investment of around USD240 Million will directly impact date farmers, providing a more lucrative and secure future. On a larger scale, it will allow Oman to become more self-sufficient, producing animal feed and fertilisers, increase food security and introducing sustainable practices and waste utilisation.